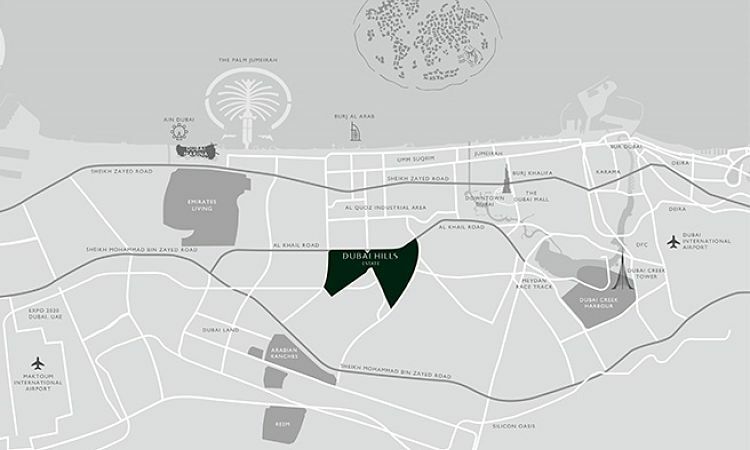 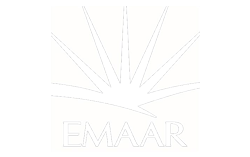 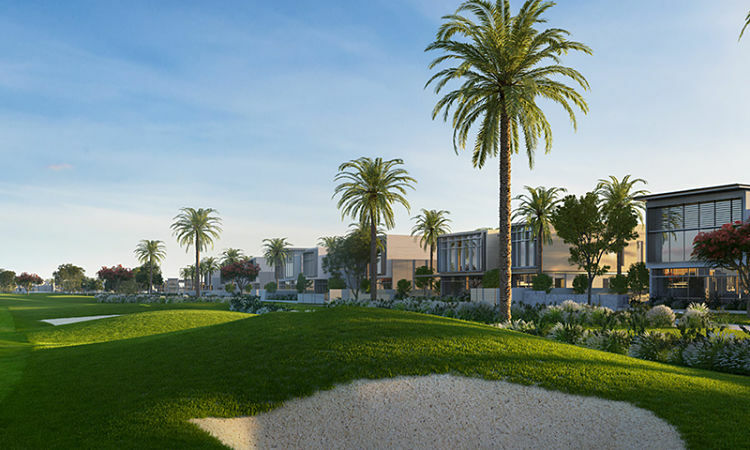 Golf Place Villas by Emaar Properties is a choice of luxury villas located in the sought after golf community of Dubai Hills Estate. 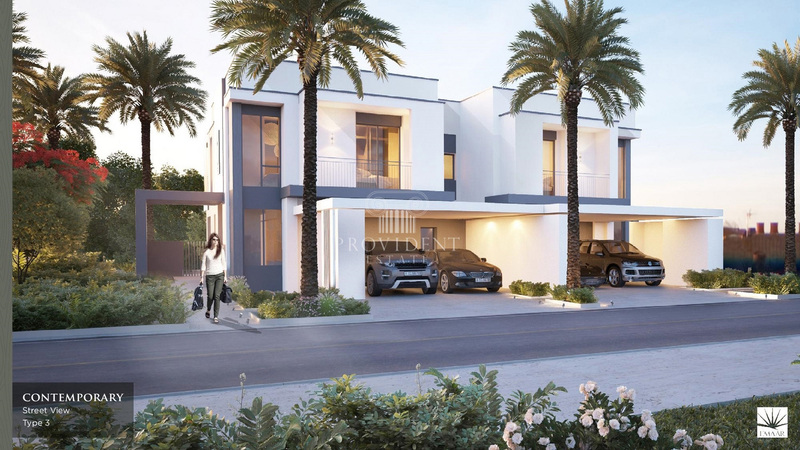 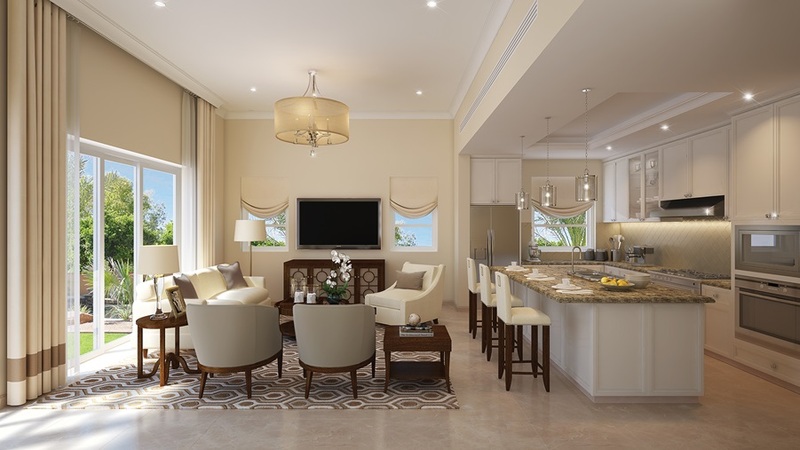 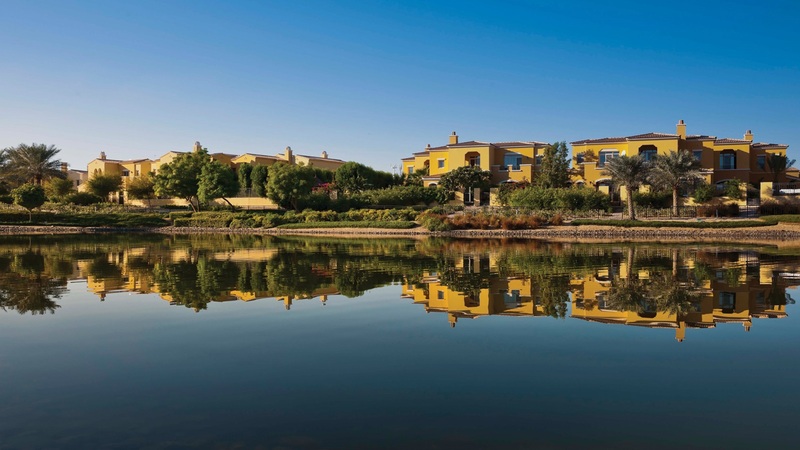 The high-end residences offer four, five and six-bedroom spacious villas crafted with contemporary finishes and designs. 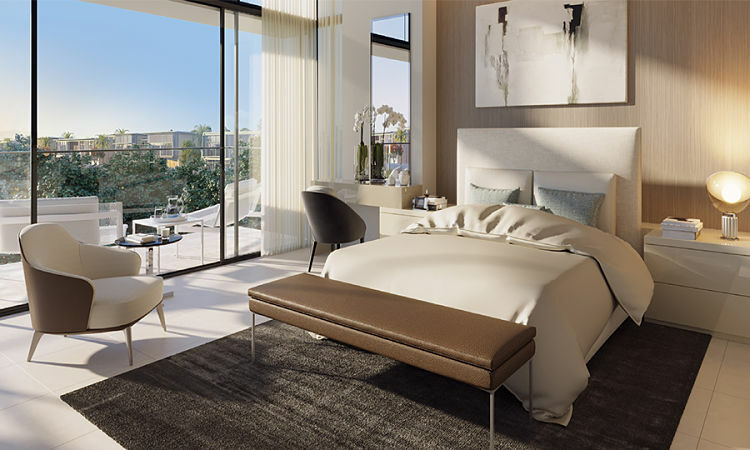 Residents can choose from three architectural designs: elegant, contemporary and modern (with a built-up area from 8,531 to 9,900 square feet). 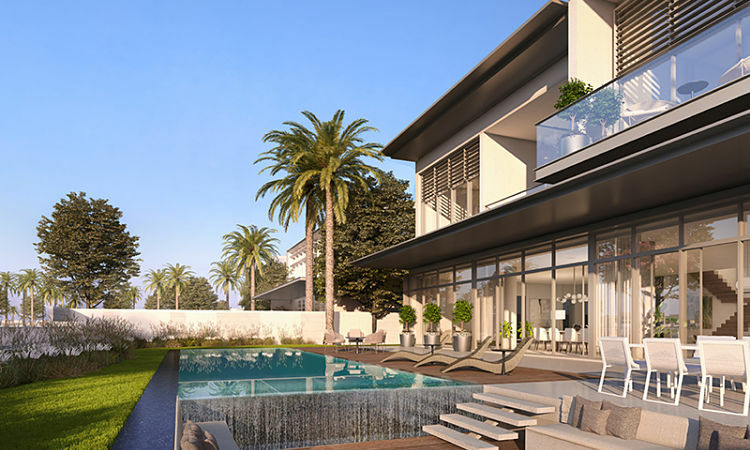 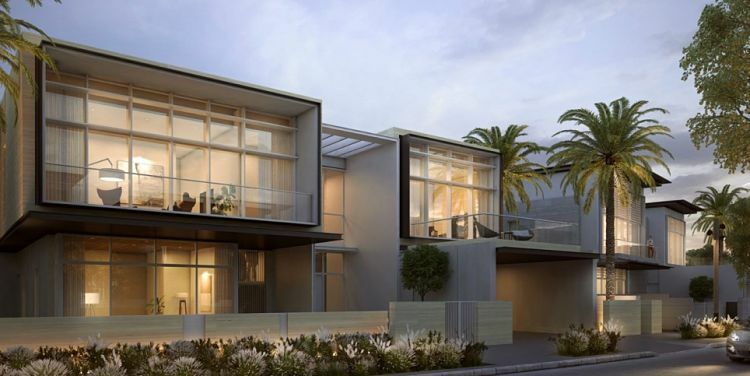 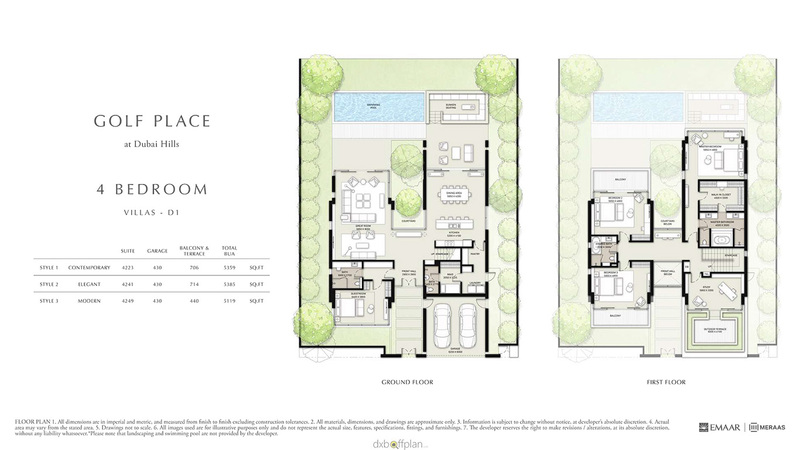 With expansive windows, the residences will be boasting of stunning views of the golf course and lush green spaces. 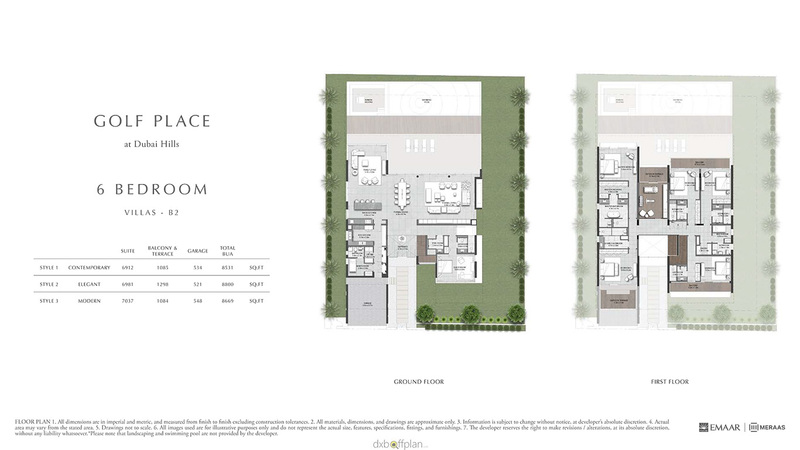 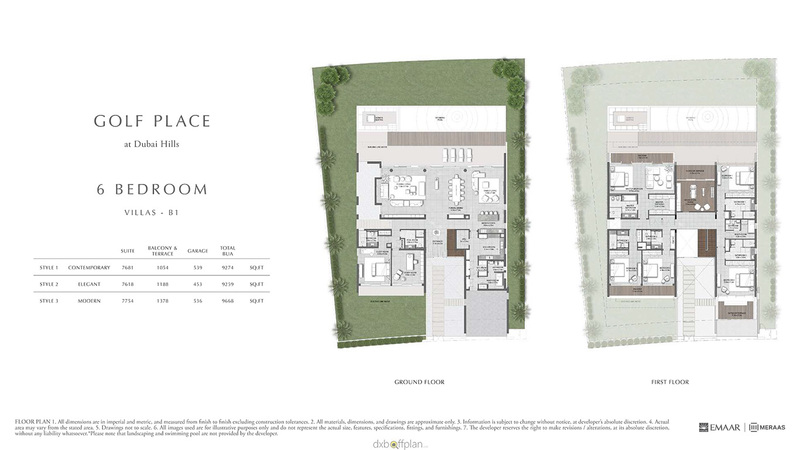 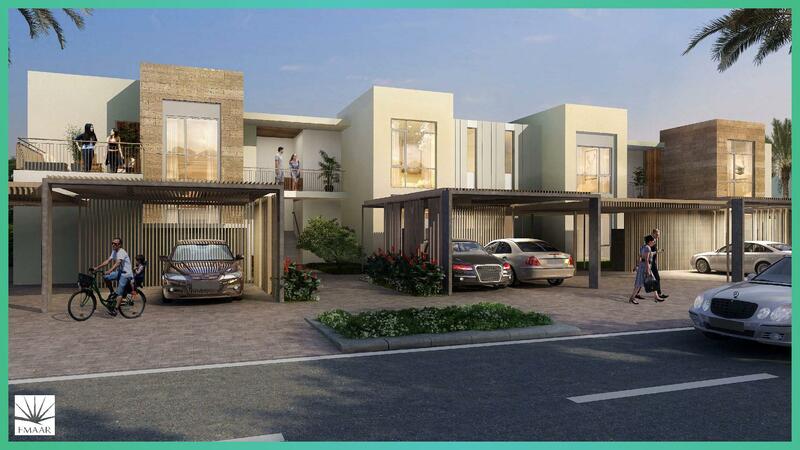 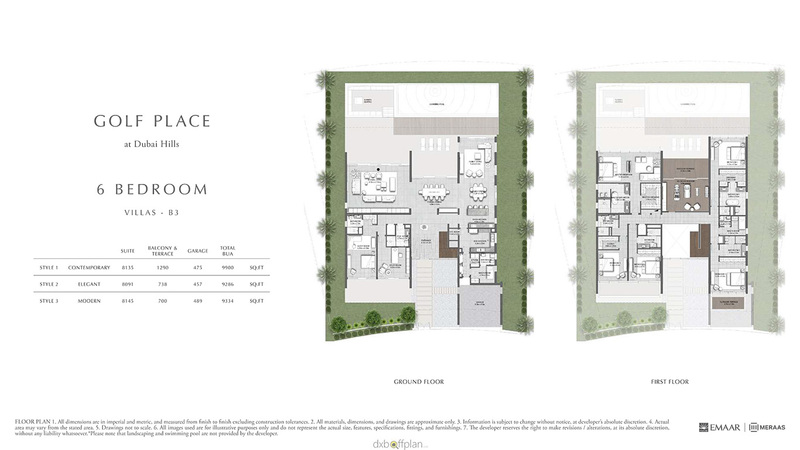 The Golf Place Villas allows the residents to buy the property with 3 YEARS POST HANDOVER PAYMENT PLAN. 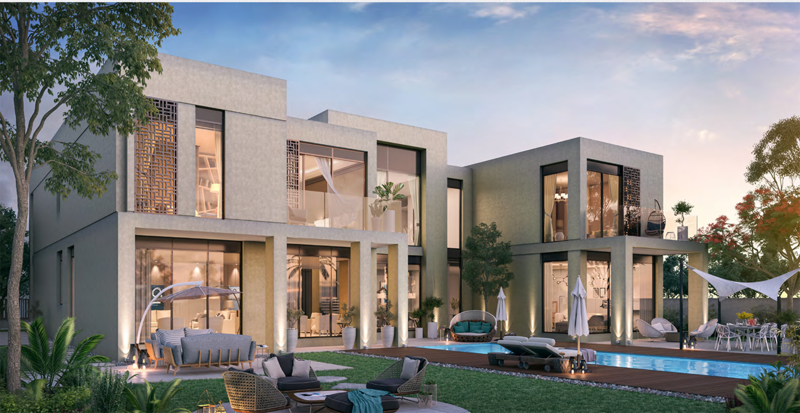 With this flexible payment plan, anyone can now easily pay for the property under a convenient schedule with low installments.